In today’s business world, success is an art form. You must continue to broaden your knowledge base to keep up with the latest trends, strategies, and ideas to master the art of success. 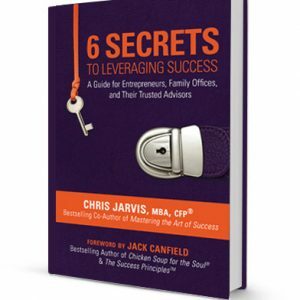 The authors featured in this book, Mastering the Art of Success, were specially chosen to help you create winning habits and acquire the vital information you need to stay competitive. Reading what these authors have to say will turn your unproductive hours into time well spent and you will pick up vital new skills. You will learn how to make smarter decisions and learn what works and what doesn’t. 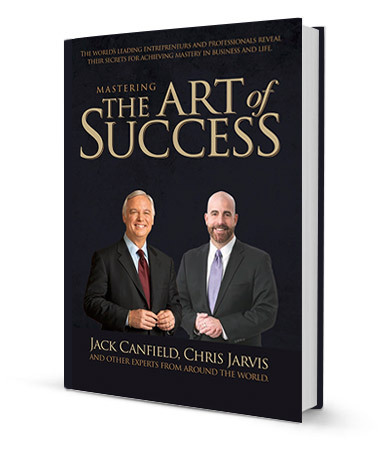 Each chapter in Mastering the Art of Success is like a mini coaching session that will help you achieve your personal and organizational goals. Remember: you are the designer of your life. You have the power to unlock your potential and Mastering the Art of Success will show you how.